When will connected and automated vehicles be commercially available in the UK? What benefits can the UK public expect? 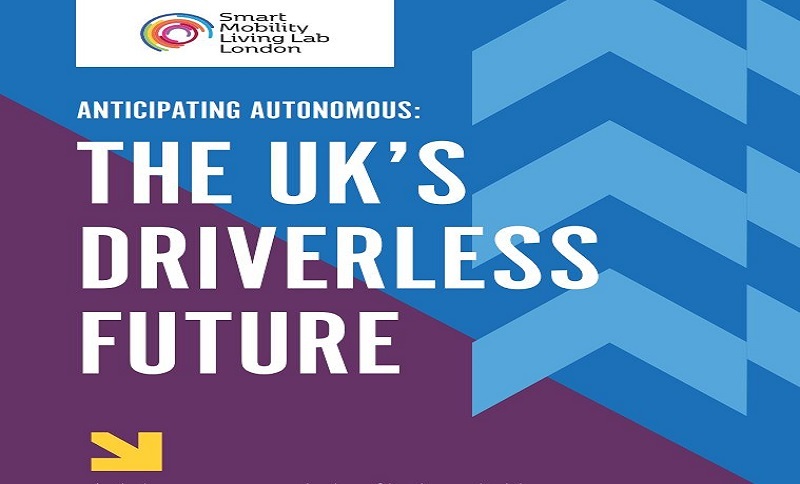 A report published in January 2019 by Innovate UK’s funded project Smart Mobility Living Lab: London (SMLL) is aiming at tackling these questions. The report summarises the views on CAD in the UK from 250 transport, technology and automotive industry leaders. Around two-thirds (65%) of them believe that autonomous vehicles will be ready to be deployed within the next five years on UK’s streets. One can say that they are confident that the UK has the ability to adapt its infrastructure to the needs of CAD in the next five years. However, building on this expectation, there is a general perception that progress in this matter is slower than expected. Indeed, 49% of respondents already expected CAD to have been deployed but were unaware of the technical barriers that existed and are still existing. When asked about the potential benefits that CAD can bring to the UK, again around two-thirds (67%) believe that autonomous vehicles will make British roads safer and 46% cited safety as the main benefit of autonomous vehicles. 49% of respondents said that another benefit of CAD is that elderly people and people with disabilities will become more mobile after the deployment of CAD in the UK. From an economic point of view, the majority of respondents (62%) believe that CAD will have a positive impact on the UK’s GDP. The report concludes by saying that the findings of the survey point towards anticipation and expectation rather than fear and and confusion for CAD among the respondents. More information and further findings of the survey can be found here.